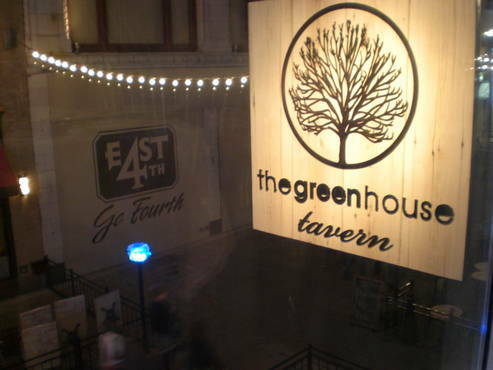 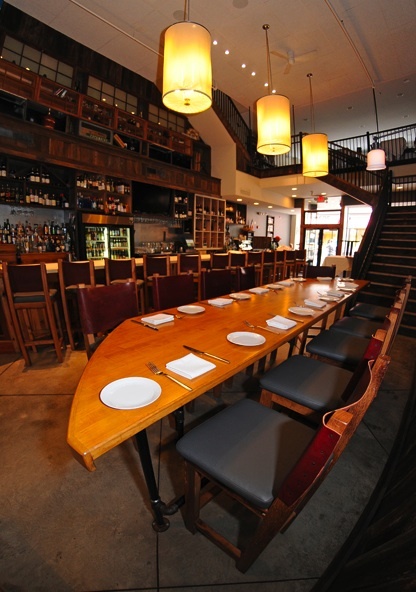 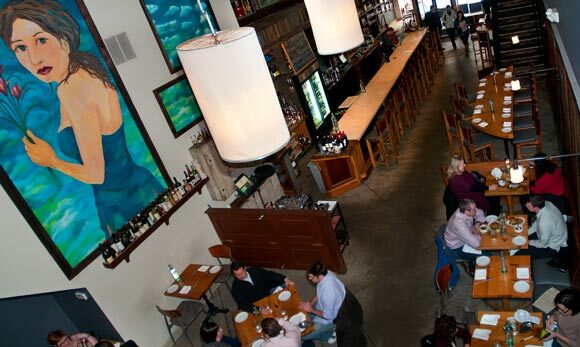 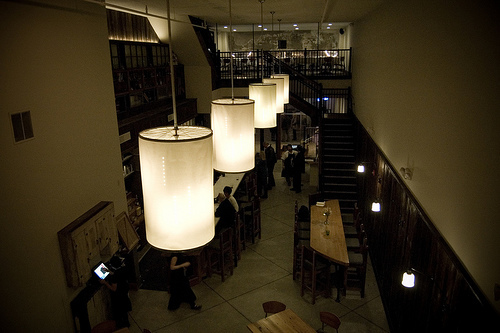 Greenhouse Tavern was Cleveland’s first certified Green Restaurant. 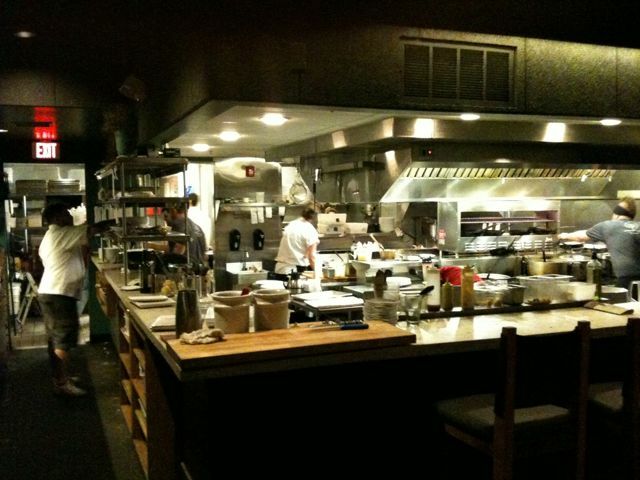 Guided by two principles: the idea that the proximity of the farm and soil to a restaurant correlates to the quality if its food and that environmentally conscious or green business practices are fundamental. 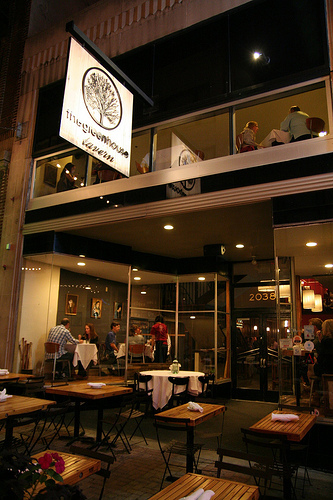 Using these two complementary principles they serve food inspired by classic recipes interpreted with local ingredients in a casual atmosphere at approachable prices.